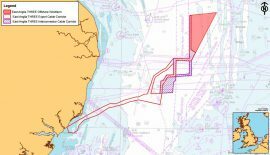 UK’s Department for Business, Energy and Industrial Strategy (BEIS) has approved the changes proposed by Triton Knoll Offshore Wind Farm Limited for the Triton Knoll wind project offshore Lincolnshire. 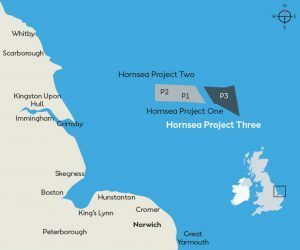 UK’s Secretary of State for Business, Energy and Industrial Strategy (BEIS) has approved an increase in the total works area for the Hornsea Project Two onshore substation site. 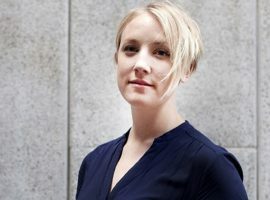 Emma Pinchbeck to BEIS: "I'd Bet My House on Renewables"
RenewableUK’s Executive Director Emma Pinchbeck has made a case for wind, wave and tidal energy to the UK Department for Business, Energy and Industrial Strategy’s (BEIS) Select Committee, which is now considering the findings of Professor Dieter Helm’s Cost of Energy Review. 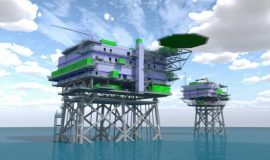 ScottishPower Renewables has received planning approval from the UK Secretary of State for Business, Energy and Industrial Strategy (BEIS), Greg Clark MP, for the East Anglia THREE offshore wind farm with an output capacity of up to 1,200MW. 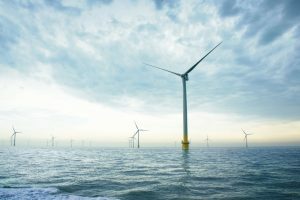 On 28 March, the UK Planning Inspectorate issued a report of recommendation on the East Anglia THREE offshore wind farm to the Secretary of State for Business, Energy and Industrial Strategy (BEIS), Greg Clark, who now has three months to issue a decision. 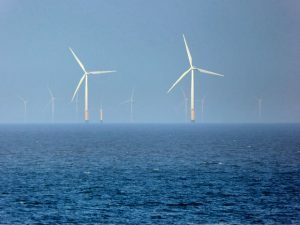 The UK government has set a cap of 1.5GW for phased offshore wind projects in the allocation of Contracts for Difference (CfDs), starting from the allocation round due to begin on 3 April. 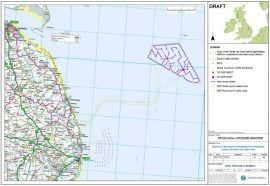 Triton Knoll Offshore Wind Farm Ltd is consulting on the draft Decommissioning Programme for the 860MW offshore wind project prior to submission to the UK Department of Business, Energy and Industrial Strategy (BEIS). 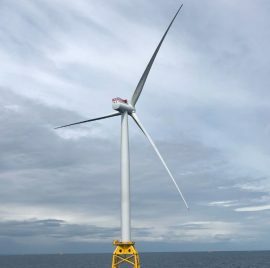 The Moray Offshore Windfarm (East) Limited consortium has secured financing for the construction of its 950MW offshore wind farm in the Outer Moray Firth, Scotland. 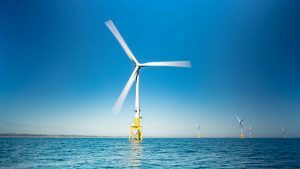 SSE has welcomed the UK Government’s Contracts for Difference (CfD) budget announcement, however, the company added that setting out strike prices approaching subsidy-free levels was ambitious and that the capacity cap was disappointing. 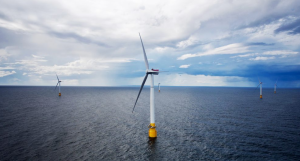 The 1.5GW Seagreen Phase 1 offshore wind project is entering into May 2019’s Contracts for Difference (CfD) auctions, SSE plc, the owner and developer of the project in Scotland, said. 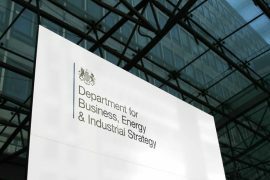 The UK Department for Business, Energy and Industrial Strategy (BEIS) has issued a draft budget notice amounting to GBP 60 million for the third Contracts for Difference (CfD) round. 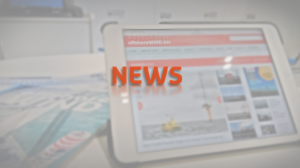 EDP Renováveis has, through its subsidiary EDPR UK Limited, closed the sale of a 13.4% stake in equity shareholding and outstanding shareholder loans on Moray Offshore Windfarm (East) Limited to Diamond Generating Europe Limited. 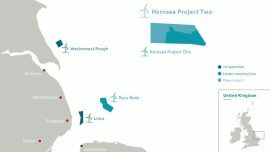 Singapore-based Sembcorp Marine has signed an agreement with Ørsted’s subsidiary Optimus Wind Limited for engineering, procurement, construction, hook-up and commissioning works on two substation topsides, to be deployed at the Hornsea 2 offshore wind farm. 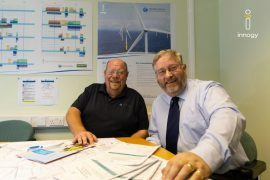 Triton Knoll Offshore Wind Farm Ltd. has launched its GBP 1.5 million community fund with an initial GBP 500,000 to support local projects and priorities in Lincolnshire, UK, over the two years of onshore construction of the 860MW wind farm. 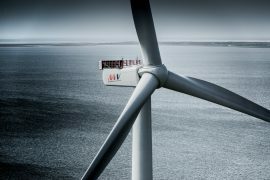 German energy company Innogy has agreed to sell a 41% stake in its 860MW Triton Knoll offshore wind farm in the UK to Japan’s J-Power (25%) and Kansai Electric Power (16%). 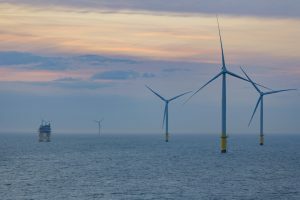 Triton Knoll Offshore Wind Farm Limited has reduced the number of onshore cable circuits required for electricity transport from the offshore wind farm to the national grid. 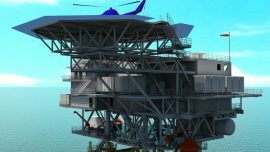 According to the project team, this will help reduce the overall construction footprint of the project and realise planned reductions in costs.